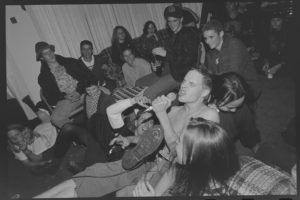 TURN IT AROUND: THE STORY OF EAST BAY PUNK spans over 30 years of the California Bay Area’s punk music history with a central focus on the emergence of Berkeley's inspiring 924 Gilman Street music collective. 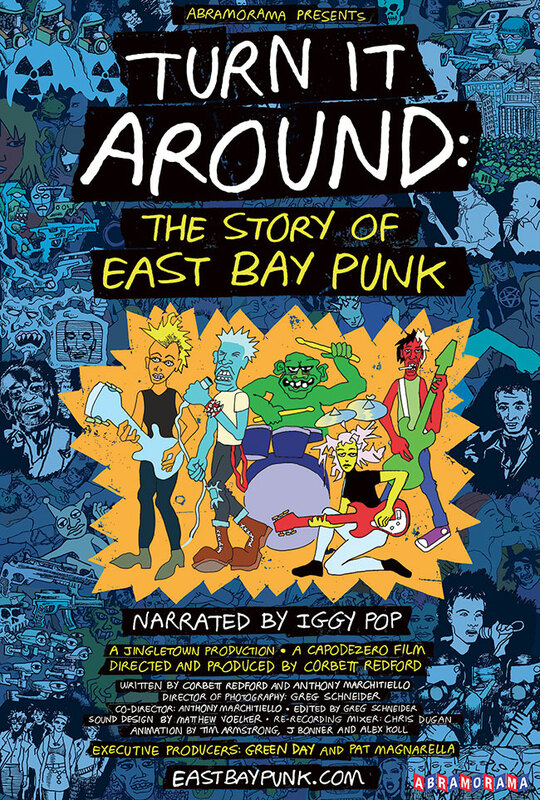 Directed by Corbett Redford, narrated by Iggy Pop and executive produced by Green Day, Turn It Around: The Story of East Bay Punk is a sprawling telling of this vibrant story, drawing from a wide variety of voices and viewpoints and featuring the music of many of the most famous and infamous punk bands ever. The feature documentary had it's world premiere as the opening night film of the 16th SF Docfest on May 31, 2017, followed by an initial two week sold-out theatrical run at the Alamo Drafthouse Cinema in San Francisco that started on June 2nd, 2017. The hometown opening was followed by screenings in cities across the USA and Canada in tandem with Green Day’s Revolution Radio World Tour, with the theatrical campaign launching with a three-week run at IFC Center in New York City on July 28th, 2017 and culminating in Los Angeles for one night only on three sold-out screens at the ArcLight Hollywood on September 18th, 2017. 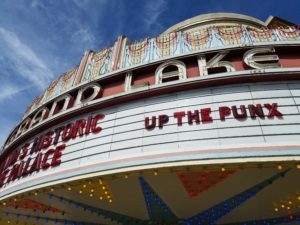 In a unique release strategy, Turn It Around: The Story of East Bay Punk did a “tour with the band”, enabling theaters to be marketing partners with Green Day in promoting the film’s theatrical release and the band’s nationwide tour. Abramorama handled theatrical distribution bringing the film from 30 theaters starting in June 2017 to over 100 theaters by October 2017. Numerous screenings across the US & Canada played to sold-out audiences requiring theaters to add encore showings and extended runs to accommodate patrons. Along with it being an Official Selection at the 2017 SF Doc Fest, the documentary was also part of the 2017 Calgary International Film Festival and the 2018 Albany FilmFest.